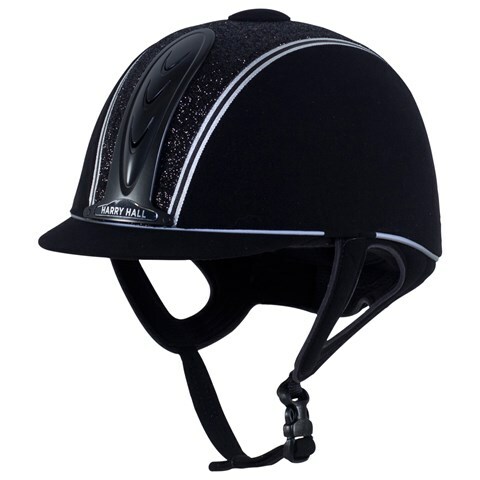 We have displayed the best prices in the UK for horse riding hat in Equestrian including these related brands: HARRY HALL, HORKA, EM&LU. 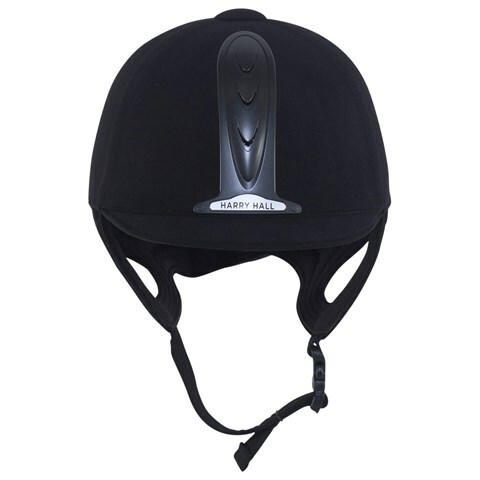 To narrow your horse riding hat search you can use our refine by category links or further drill down using the search interface next to our PriceInspector. When you've closed the file on your new Equestrian search, we're sure you'll find us useful.